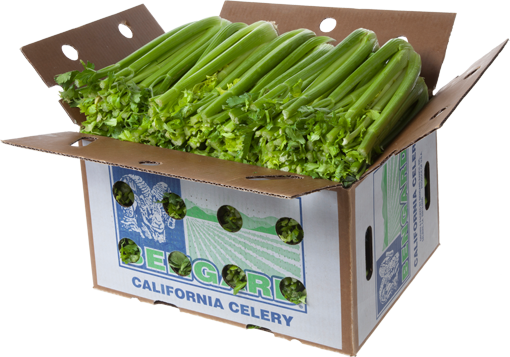 There’s nothing like crisp Bengard Ranch Celery and Celery Hearts. Everyone’s sweet on the crunchiest celery around. It arrives at your store tasting as fresh as it did the moment we picked it.